A Great NJ Furnace Repair Company We are a 24/7/365 NJ furnace repair company, we perform furnace installations, furnace replacement and emergency furnace repairs in Bergen County and nearby areas in NJ. 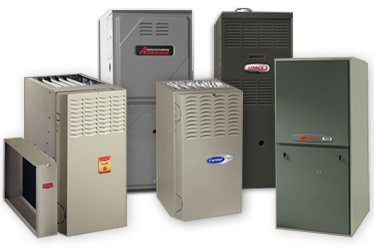 We complete furnace and heater re[air in NJ quickly and at an affordable price. Our heating repair services in NJ include: Furnace Repair Evening and weekend furnace repair Furnace service and maintenance Boiler service and maintenance Commercial Heating Repair service Furnace inspection Boiler leak repair No matter your heating problem, from a leaking boiler, to broken down furnace repair in NJ and we provide professional results at affordable prices. Call us anytime at 201-540-0977 for emergency furnace repair service in NJ.